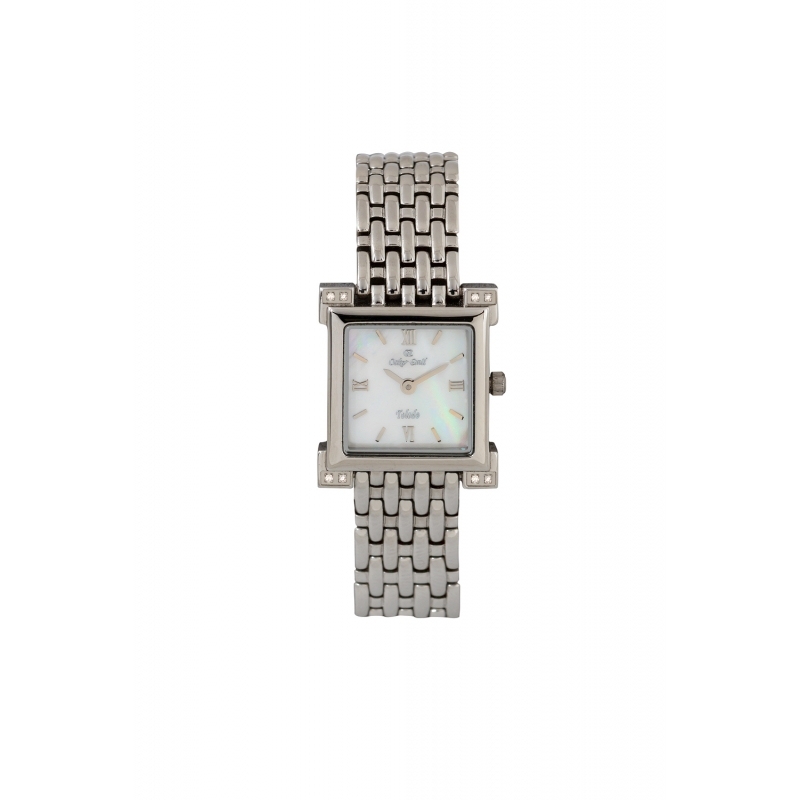 Diamond delight for that special lady - with eight sparkling elegant diamonds on the stainless steel case you cannot fail to impress wherever you go. 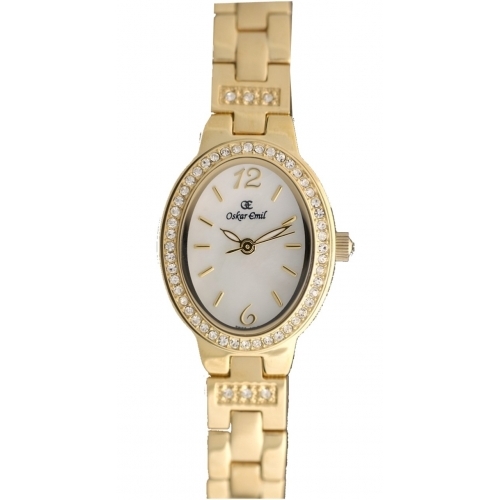 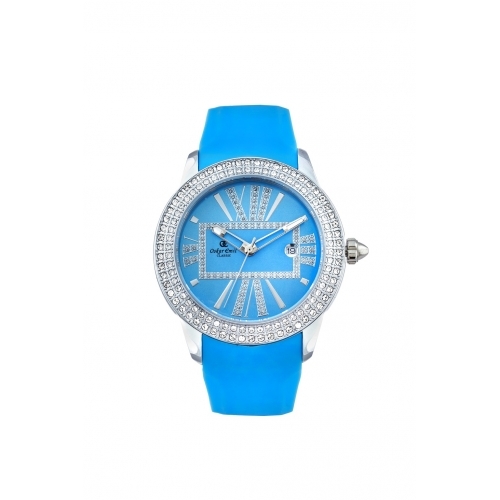 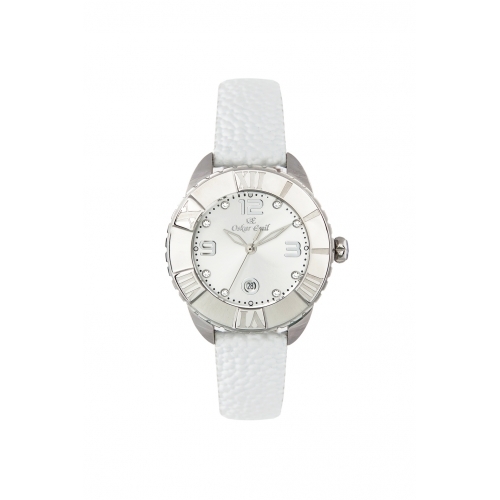 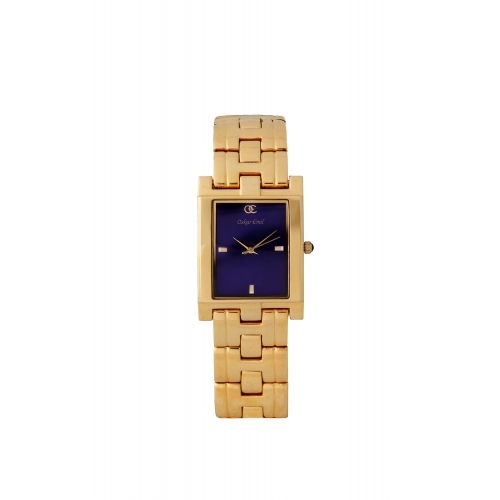 This watch has a clear natural one of a kind mother-of-pearl dial with matching attachments. 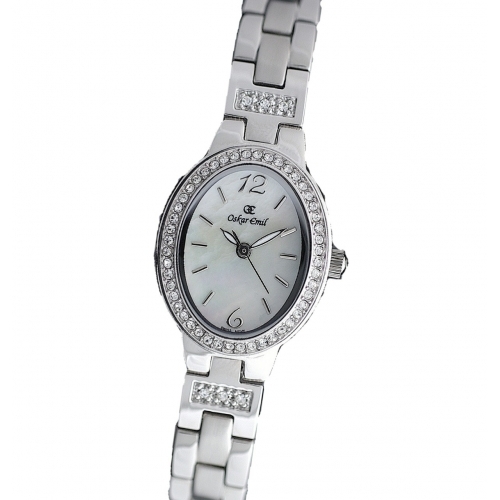 The Toledo is made from solid stainless steel that gives off a look of sophistication and grace.